AT LAST! A practical introduction to teaching thinking skills. 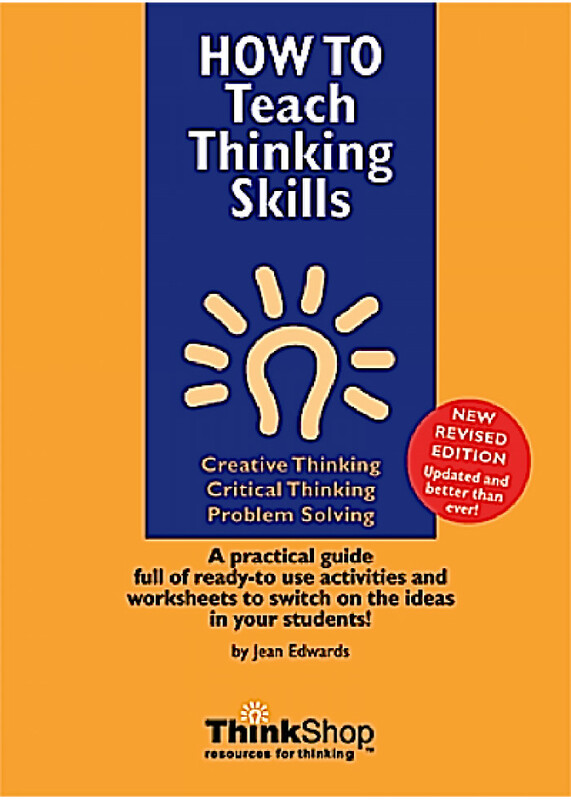 Includes enough theory for thorough comprehension, as well as a substantial Toolbox of ready-to-use activities to get your class really thinking! Truly a best-seller. Some schools are buying one for each teacher or one for each syndicate. And here's the ebook version for you to download and start reading and using! A resource that has surely stood the test of time! Check out the attached images- you'll find FREE printable copies (tip: just drag to your desktop) of: Bloom's taxonomy, the original, with a..